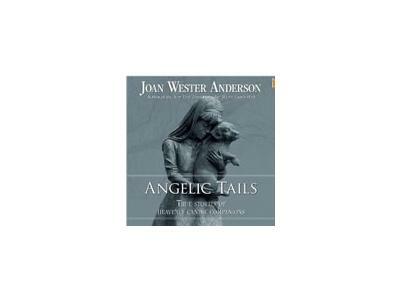 Host, Pattie Welek Hall, interviews NY Times Best-seller, Joan Wester Anderson, author of 16 books, latest release, “Angelic Tails.” Do you crave and believe in miracles more than ever before? Are you fascinated with stories of mysterious rescues, celestial visions, unexpected healings, inexplicable protection, and many other signs and wonders? 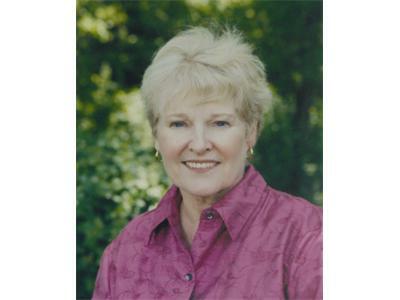 Joan began her writing career in 1973, and has published over one thousand short stories and articles in a variety of publications, including Woman's Day, Modern Bride, Virtue, Reader's Digest, and New York Times Syndicate. 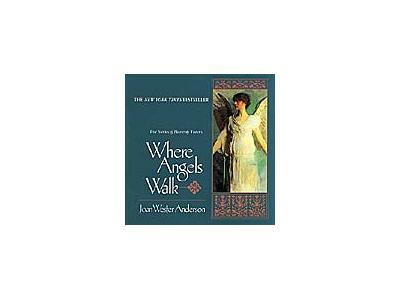 1993,“Where Angels Walk, True Stories of Heavenly Visitors,” was on the NY Times Best-seller list over a year, has sold over two million copies, and been translated into fourteen languages. 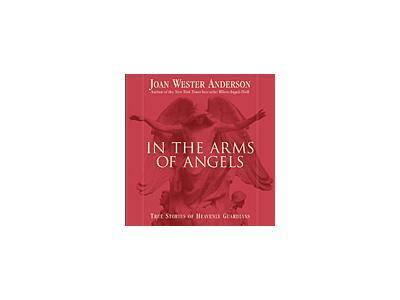 Anderson has appeared on national television programs including "Good Morning America," Oprah," "20/20," "NBC Nightly News w/ Tom Brokaw," "Mother Angelica Live," and was featured in such documentaries as "Angels- Beyond the Light" (NBC), and "Angel Stories" and "Stories of Miracles." 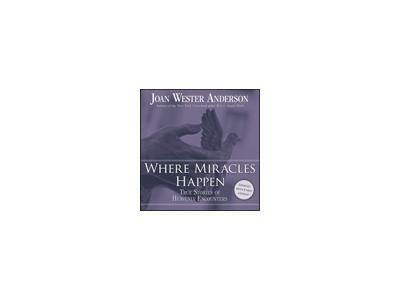 She was a story consultant for the television series "It's A Miracle," lectures in cities across the country, and has been interviewed on hundreds of radio talk shows.